The revelation that Google had been secretly creating a censored, surveilling search product (codenamed Project Dragonfly) in order to re-enter the Chinese market prompted more than 1,000 googlers to sign a letter of protest and a high-ranking resignation from the one of company's top scientists. According to Buzzfeed, who cite three sources, seven more engineers have left the company in protest over Project Dragonfly. Tech companies cite the inability to hire and retain technical staff as a greater barrier to success than access to capital. A list that names seven employees who say they quit their jobs at Google over a lack of corporate transparency is circulating within the company’s ranks. 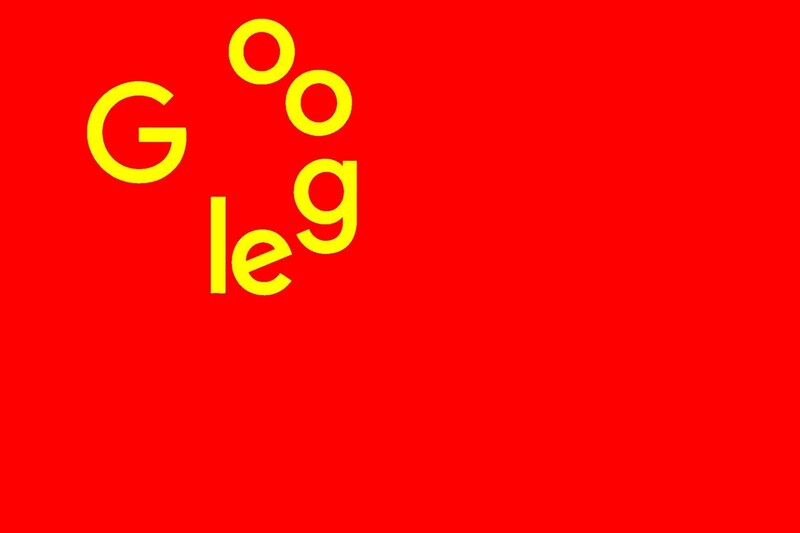 The departures follow the controversial revelation of Google’s work on Project Dragonfly, a censored search app for the China market. Employees shared the list of names on an email list dedicated to discussions of ethics and transparency issues at Google.